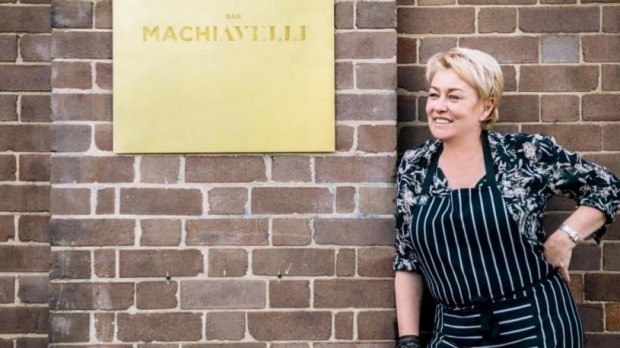 If 2018 was a tough year for Paola​ Toppi and the Rushcutters Bay restaurant she steers, then 2019 is looking a little rosier. Toppi, a scion of the family that started then sold powerhouse eatery Machiavelli, is opening Toppi Martin Place in the massive development under construction at 60 Martin Place. A spokesperson confirmed Toppi and her husband Neil Cunningham are behind the food project on the upper slopes of Martin Place, but offered no further comment. There are fewer secrets on Instagram, which shows architectural drawings of the restaurant, complete with a luxe interior by design outfit Steel and Stitch, and the room under construction. It makes sense, with the Toppi family having a loyal CBD following after decades of service at Machiavelli. But late last year Paola Toppi was the target of legal action from Machiavelli's new owner of two years, Nicolae​ Bicher​. Earlier in the year the Toppi co-owned Bar Machiavelli in Rushcutters Bay fell into the hands of receivers. 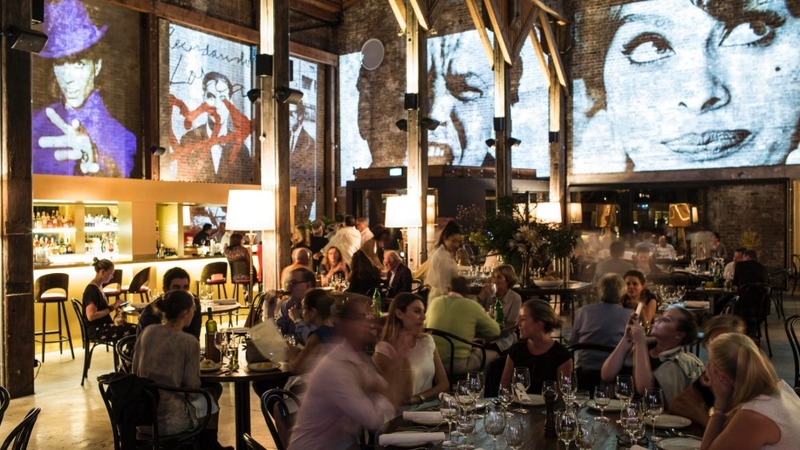 And while the Rushcutters Bay restaurant has successfully rebooted as Bar M (with the Toppis still involved), the liquidator of its previous entity, Bar Machiavelli, told Good Food it is concluding its investigation and a report to creditors will be made in coming months.